Deceased estate furniture removals and house clearances. For deceased estate furniture removals service we take off the Flagfall within 30 K’s of CBD time starts at your door. First and foremost we Greatly appreciate the sad and difficult times that you are going through. That is why we offer this Specialized deceased estate furniture removalists Melbourne services. We can organize your house to be cleared so you can move on quickly. Hence we can basically organize everything for you. Plus if you use Sunshine’s skilled removalists you are helping the not so privileged in the Melbourne Western Suburbs. Yes you and your kin can pass the furniture on to someone that desperately needs it through WERN. Donate usable Furniture including good used mattresses. Distribute wanted Items including interstate. A House packers Team available. Recycle what can be recycled. We can also do an Auction house delivery in Melbourne. Dump at the nearest tip to house being cleared. [icon name=”truck” class=”” unprefixed_class=””]An Understanding and Respectful Sunshine deceased estate furniture removals. [icon name=”info-circle” class=”” unprefixed_class=””] The Western Emergency Relief Network (WERN) in Melbourne’s West receive all the usable items. They take most of the usable furniture, Cutlery, Kitchen and Dining Utensils. WERN then distribute it to the most needy. WERN distribute through the many not for Profit Organizations. They can always take more there is never enough. WERN take everything that you can still use doesn’t matter if it has minor marks its something that is needed. [icon name=”info-circle” class=”” unprefixed_class=””] WERN is a Rotary District 9800 Organization and Totally run on a voluntary basis. It is also supported by great companies such as CMV Truck dealers in Laverton North (where our trucks are from by the way) supplying a truck to help in Pick ups. VicTrac Community Projects which supplied the Premises near The West Footscray Station. [icon name=”info-circle” class=”” unprefixed_class=””] Salvos take the Clothing, Sheets etc..
No need to introduce these Angels in uniforms. They play and collect on Christmas in the city. Salvation Army also helps the homeless and victims of family violence. All clothing old and near new good to give to the Salvation Army so they can use where it is most needed. Metals and other recyclables to recyclers the rubbish (sorry unwanted and unusable items) to the Tip. We believe in conservation at sunshine Removals and go to the utmost lengths to make sure the clearance goes as smoothly. Top removalists Melbourne service with the most competitive final house removal prices. Therefore we also go to great lengths to be ECO-Friendly so you and us feel better about this event. How we operate at the house clearance is quick. It’s a good feeling when you do something good out of something so emotional isn’t it? It certainly makes us feel proud to be a part of it. We will make sure we tell them when who donated of coarse. Because believe us at Sunshine deceased estate furniture removals service we will support you in this time. Your donation will also be most appreciated by this Great Voluntary Community Organization is WERN. They are volunteers but many turn up to help like they are getting payed for it. Consequently for me its Hard to comprehend these people and their love for their neighbor. At Sunshine we are proud to help and assist and they will certainly get all the items delivered by us to them also, as they have very limited resources. Sunshine movers will donate all deceased estate furniture removals furniture, bed sheets and kitchen appliences to WERN. On your behalf. This service also entails other situations. Decluttering and also when moving house. Couples moving in together two households. While I am sure that there is a lot of other situations we can think of I think we have covered most of them. Please if you think we might be the ones please contact the office and we will give honest opinions and answers to your Questions. 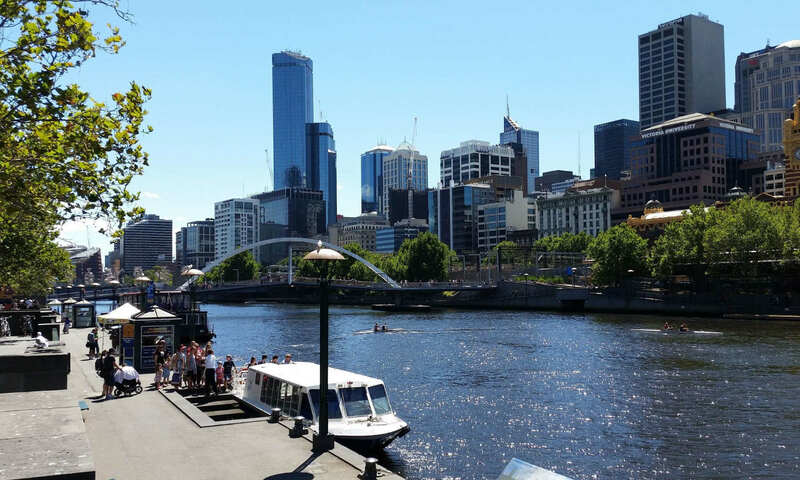 If you are packing up yourselves and even if you are not using our service feel free to look through all our helpful moving house Melbourne hints. While with Sunshine removals you are in good hands. Finally house removals and clearances is what we do best. Also, our reputation is that we at Sunshine deceased estate furniture removals can accommodate many situations. Please call for a no obligation quote to clear the property and what we can do for you. You will know it went to a good cause and the best disposal practices followed. We can also organize a delivery to all your relatives wanting to keep certain items for you as well. We also cater for Heavy Grand or Upright Piano removals. Sunshine removalists Melbourne services cover most heavy articles and are skilled in billiard table removals as well. Like we say one stop shop. Do the good thing and Sunshine movers will do the right thing. Together we always do the best we can. Reference Links for Deceased Estate furniture removals.